Please note that we do not ship during the holidays. Orders placed until Friday December 21 (12:00) are still sent before Christmas. All orders thereafter will be shipped from Friday January 4 2019. 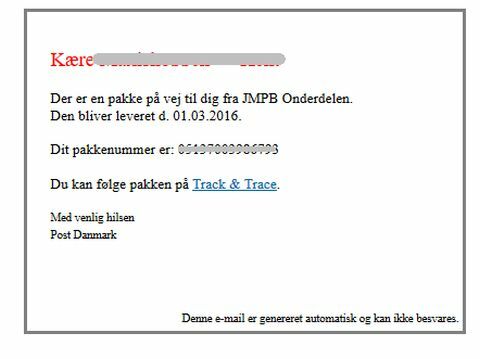 Yes, you will receive a tracking code from our shipping agent at the moment the package arrive in Denmark. This is sent from mailadres sbe[at]ecmail.post.dk, with subject Besked fra Post Danmark. Are all the parts in stock? Yes, we are a stock holding web-shop, our stock is 98%, so that we can process orders quickly. Look in the table below for all countries we send to, and the shippingcosts. Depends on total. Check at shoppingcart. By default, we send an invoice in PDF format wit the order processing, this is the second mail you receive from us after placing an order. 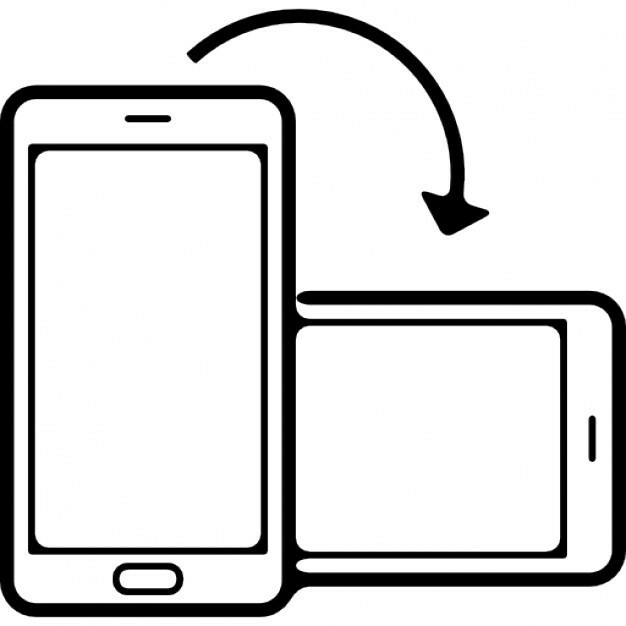 If you have an account with us, you can download an invoice in your account, save it as a PDF file or print on paper. We can only send a specified invoice, we do not adjust invoices with descriptions, such as "delivered items". Returning parts is possible till 60 days after receiving your order. This is only possible for new and unused parts. Note, You can't sent back electrical parts. In case you want to return parts make sure that the original package is unharmed and are packed in an extra box. Packages wich are covered in oil, have greasy fingerprints on them or are packed in a ot of tape will not be accepted by us. After that, you can download this form, and add it to the package. When returning a package it is your responsibility to have enough postage, packages without this or underpaid packages will not be accepted. When we received your payment your package will be send to you as soon as possible, average delivery time is 2 till 5 business days. Note, your order will be processed when you payment is received. Between the withdrawal of your account and the addition to our account can be a few days.